Former NBA star Lamar Odom announced this week that he would be starting a cannabis lifestyle brand of his own. Odom, who used to play for the LA Lakers, was found unconscious in a Nevada brothel in 2015. It was then that the full breadth of his drug abuse was discovered. Odom was in the hospital, unconscious and on life support for months. After Odom regained consciousness, he began the long process of rehabilitating himself. Odom credits cannabis with his recovery. Odom’s brand, which will be called Rich Soil Organics, will consist of flower, concentrates, and extracts and will tout “organically grown, pesticide free” cannabis. The line will launch later this year. It sure is wonderful to see so many people credit cannabis with helping them got off of far more dangerous and addictive drugs. It is especially nice to see athletes and other celebs crediting cannabis, seeing as how their celebrity makes them more influential. I hope that we see more celebrities and athletes coming out about their cannabis use and how its helped them. 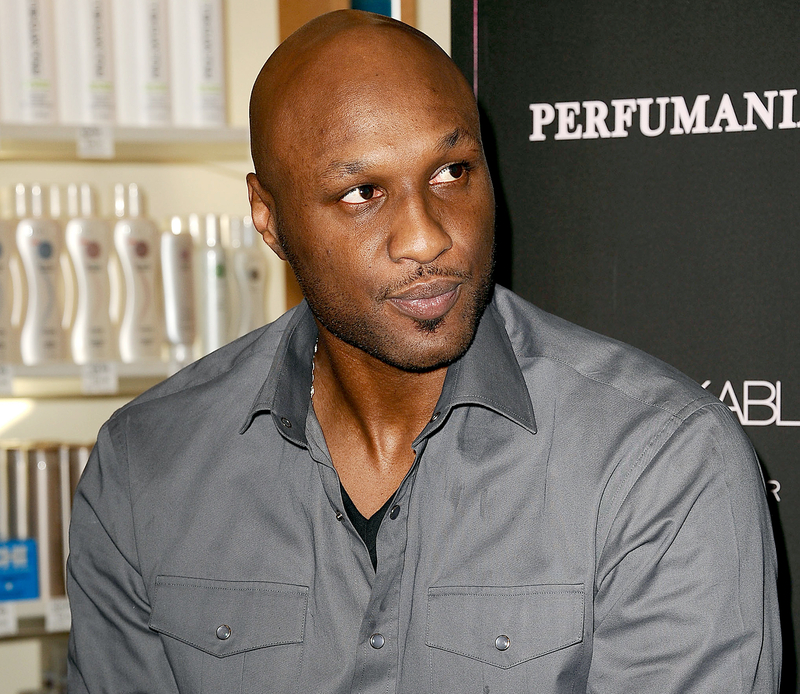 Will you check out Lamar Odom’s line of cannabis products? Tell us in the comments! What’s Better – Hand-Rolled or Machine Packed?